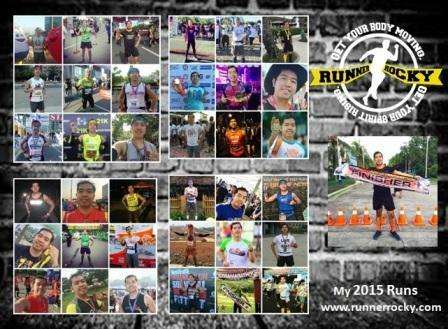 It's time to Spartan Up once more this February! 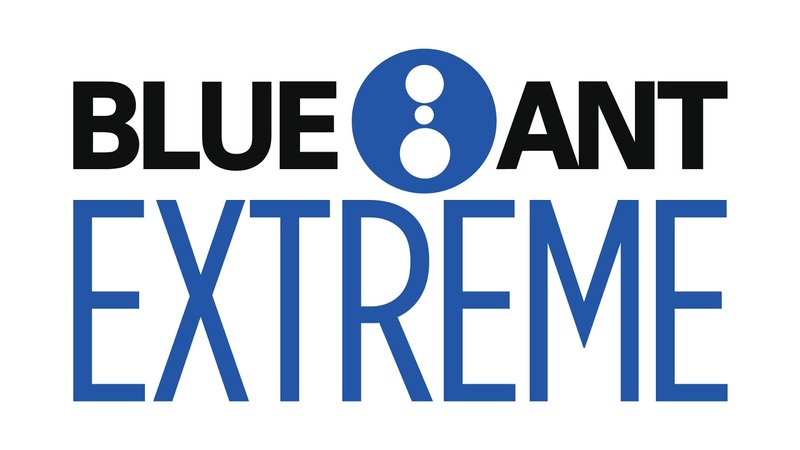 Are you ready to conquer another sets of exciting challenges? 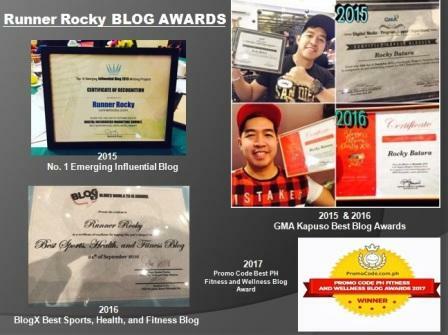 Are your training enough for another big fight?! But before anything else, have you already registered?! 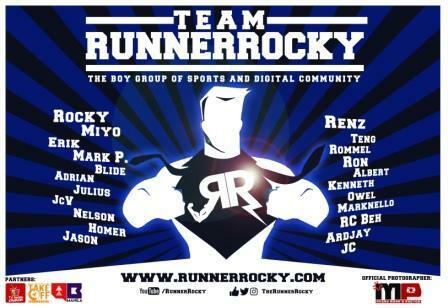 Well, Runner Rocky will be providing you a 20% discount for those who would register under the cable TV company, Blue Ant Extreme (formerly RTL CBS Extreme). 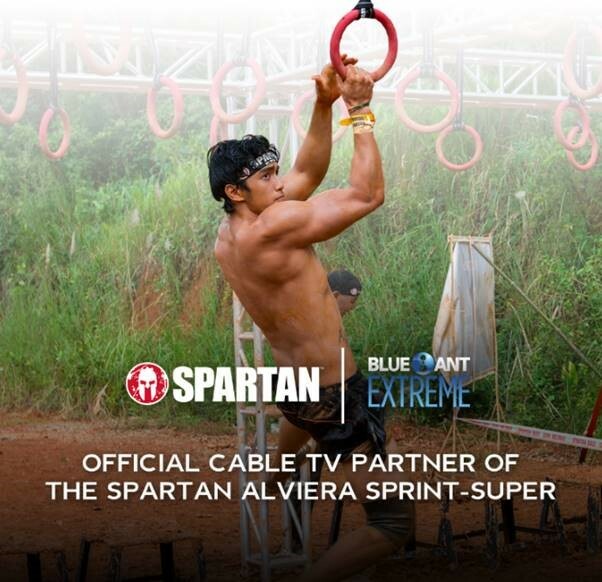 Blue Ant Extreme, your best destination for extreme and action-packed content, is the official cable TV partner of Spartan Race Philippines! 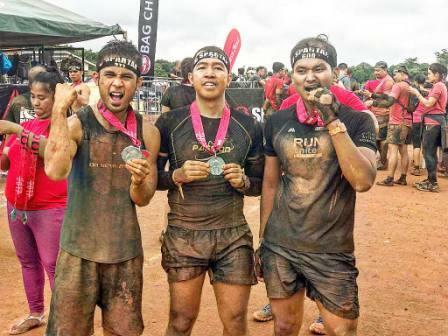 Make use of that adrenaline rush you feel while tuned it to the channel by signing up for the upcoming Spartan races happening on February 24, 2018 in Alviera, Porac, Pampanga. Test your strength, endurance, and willpower and be surprised on what you are capable of. For those who are not registered yet, now is the best time to do so as Spartan Race Philippines is giving out discounts for Blue Ant Extreme fans.